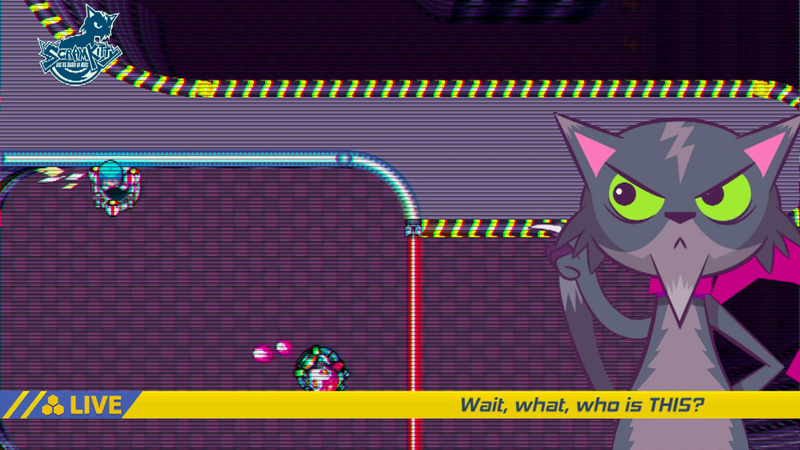 After a few months away, your missing pet cat has - somehow - sent you a video message! 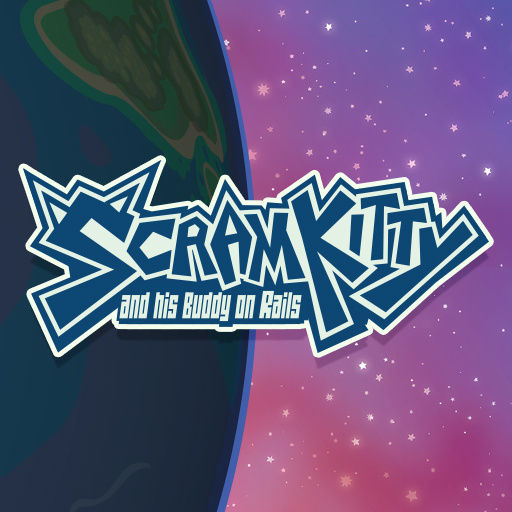 From his gestures and sounds, you have worked out that Scram Kitty and hundreds of other cats from Earth have been trapped on the world’s biggest orbiting space laboratory! 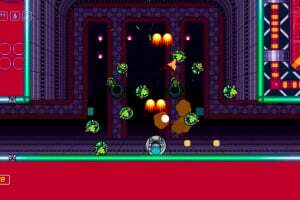 An experiment has gone horribly wrong, and the Council of Great Scientists has been overrun by the intelligent, power-crazed lab rats and mice they’ve accidentally created! 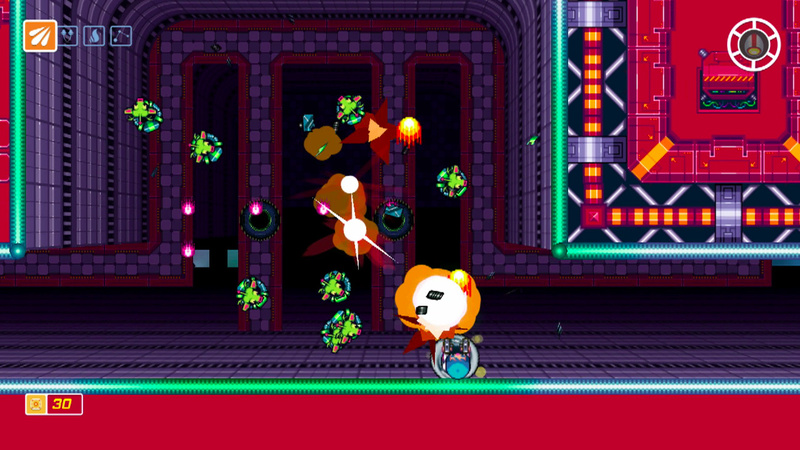 This rodent army has already taken control of the space station, and is now hell-bent on taking over Planet Earth. 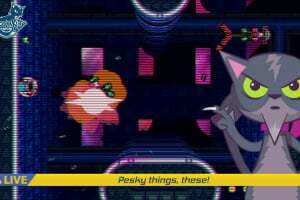 In order to do that, of course, they ﬁrst plan to get rid of their eternal enemies, the one thing that has always stood in their way - cats! 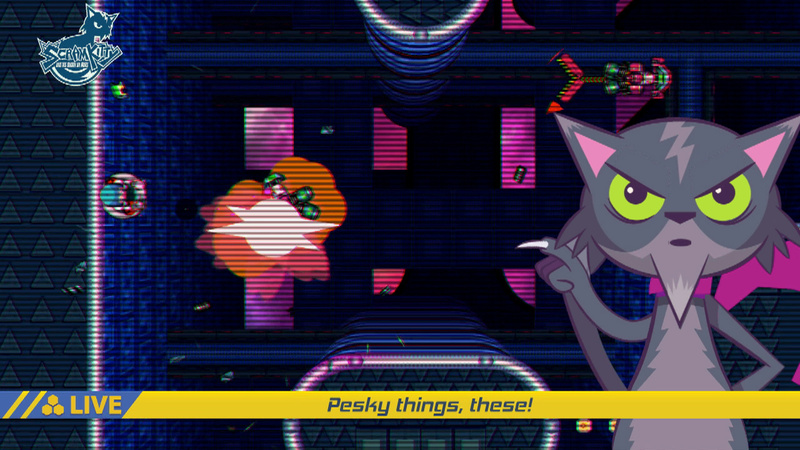 There’s nothing else for it, you’re going to have to grab your anti-grav spinboard, get up to that space lab, defeat the super-rodent menace and ﬁnd Scram Kitty! 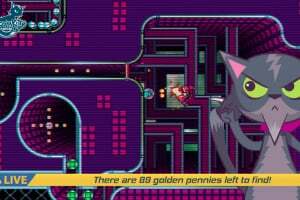 Take control of a rail-riding, laser-shooting young hero on a perilous quest to ﬁnd his kidnapped pet cat! 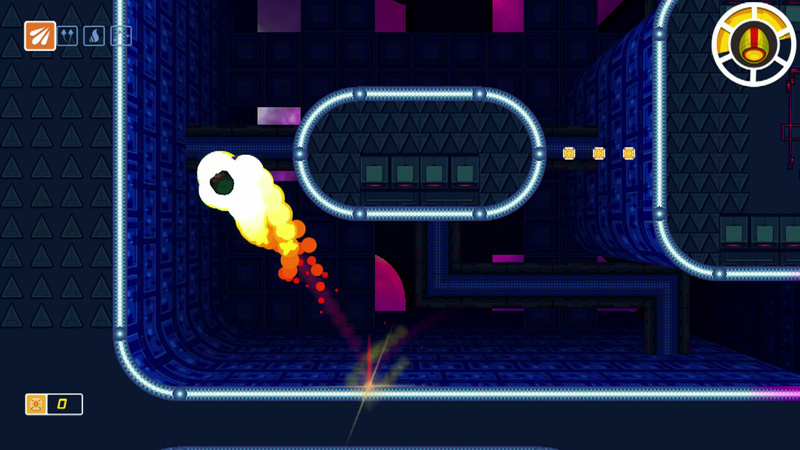 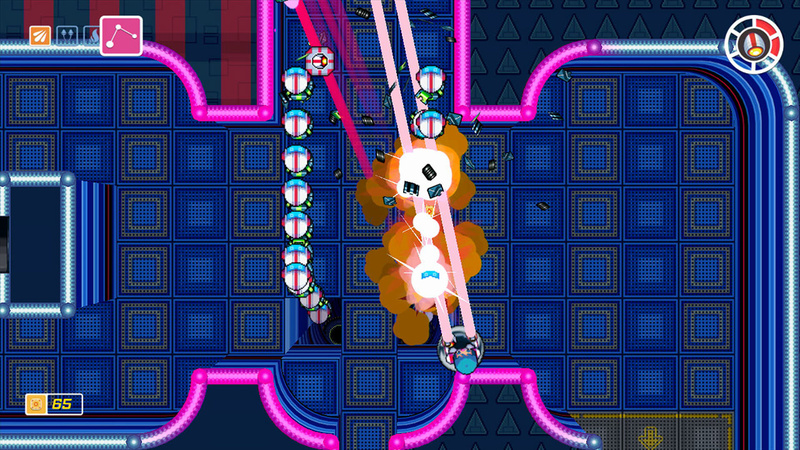 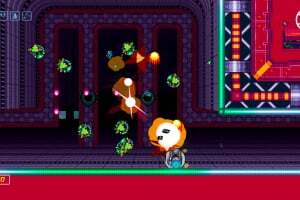 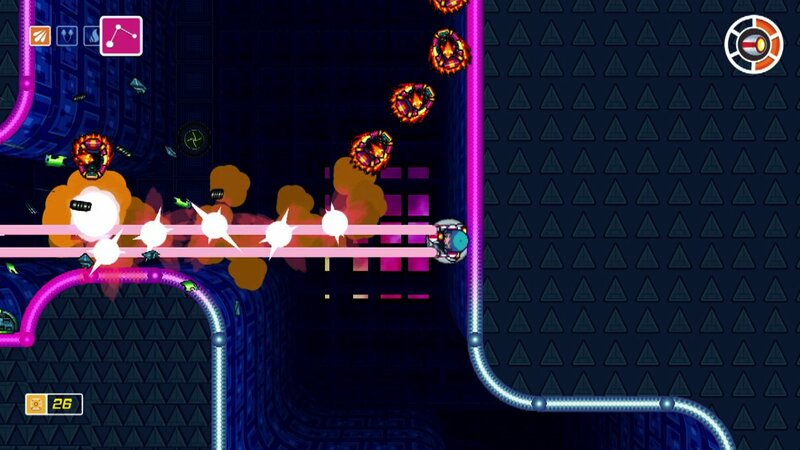 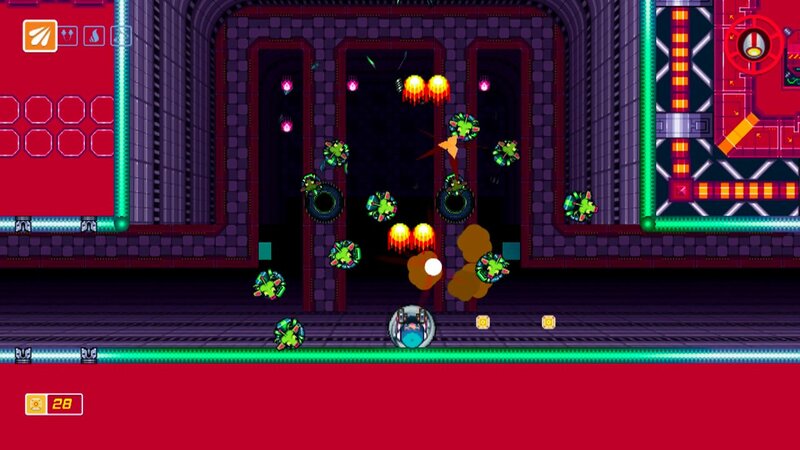 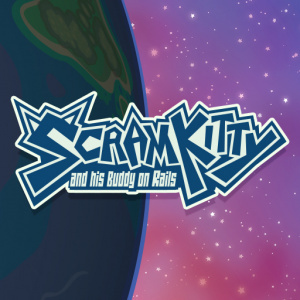 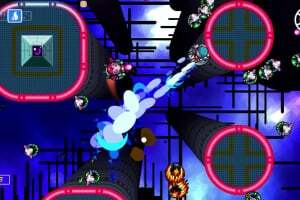 With a unique control system that allows for 360 degree platforming action and exciting 2D shooting, Scram Kitty and his Buddy on Rails pits players against an army of intelligent, mechanized rodents. 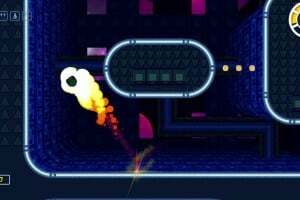 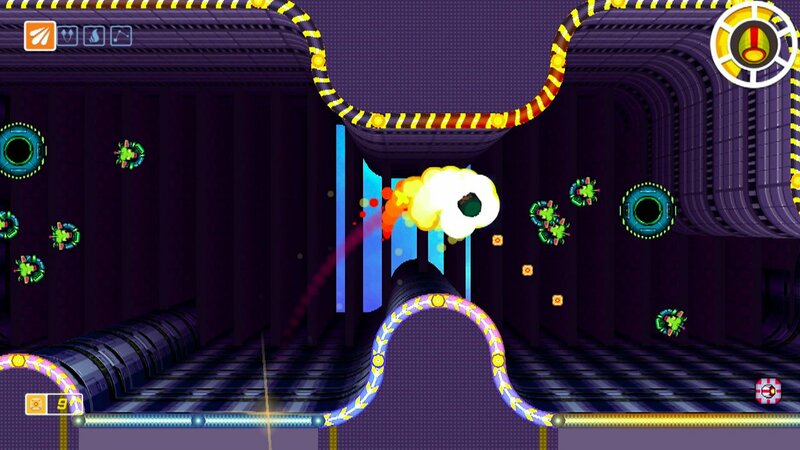 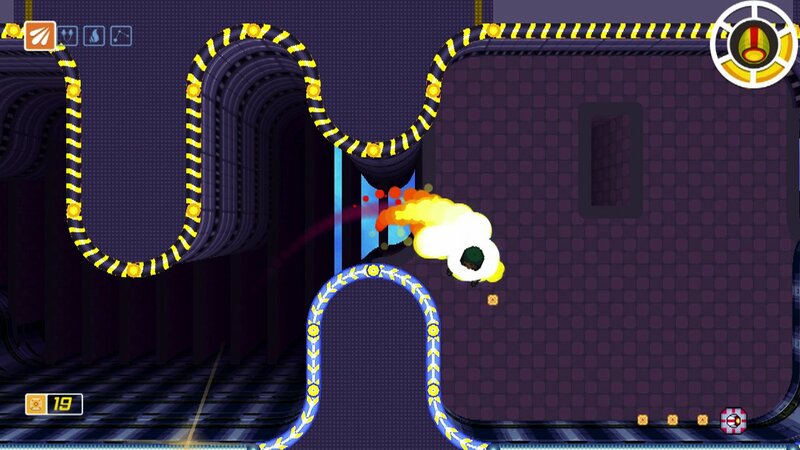 Glide along glowing rails, leap across chasms and leave arcing streams of shots as you rid each stage of the rodent aggressors and locate the keys to the numerous cat cages. 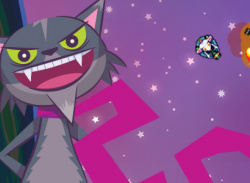 Keys are attached to speciﬁc objectives, adding a multi-layered design to stages and adding replay value for completionists who won’t rest until every cat is free! 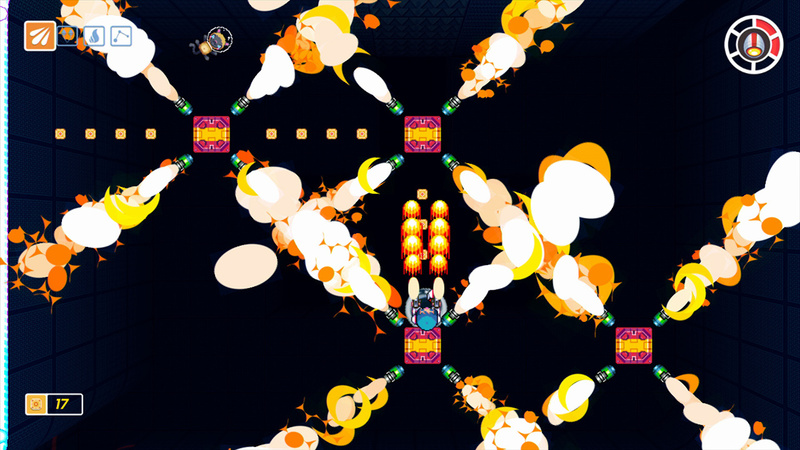 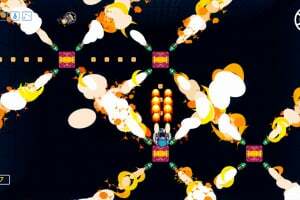 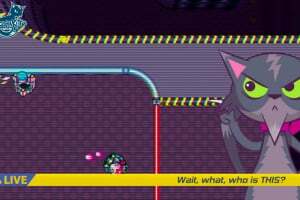 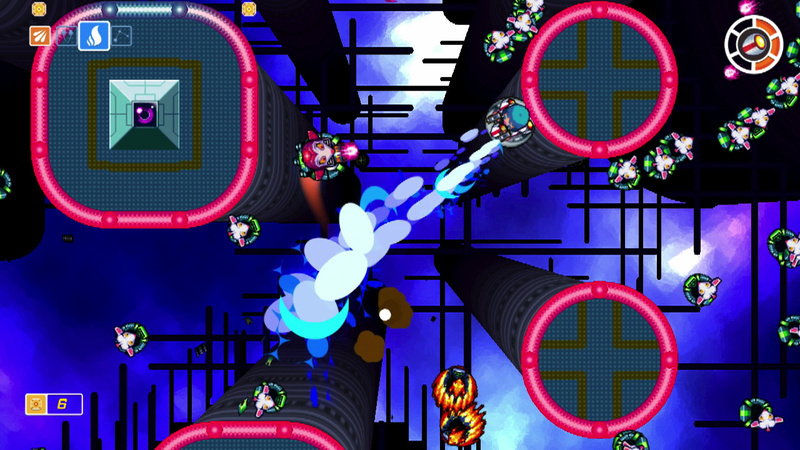 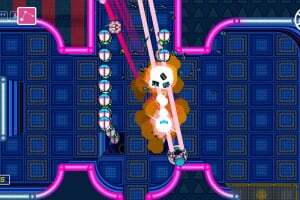 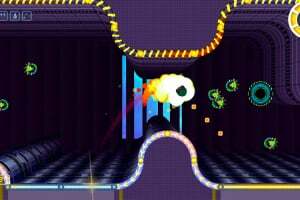 With frenetic gameplay viewed from above and a striking blend of 2D and 3D graphics, Scram Kitty and his Buddy on Rails is a shoot-em-up platform game with a character all of its own. 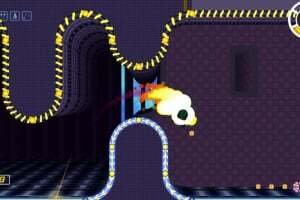 Really Can't wait to play this game. 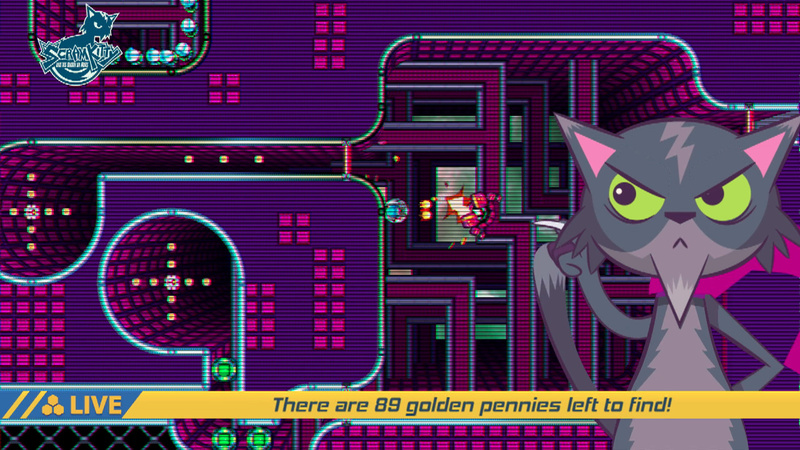 Also love the Developer/Publisher's name, reminds me of Zelda. 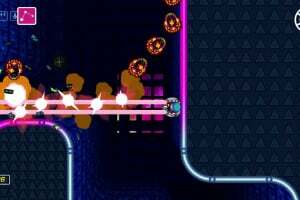 Finally a release date is nigh!